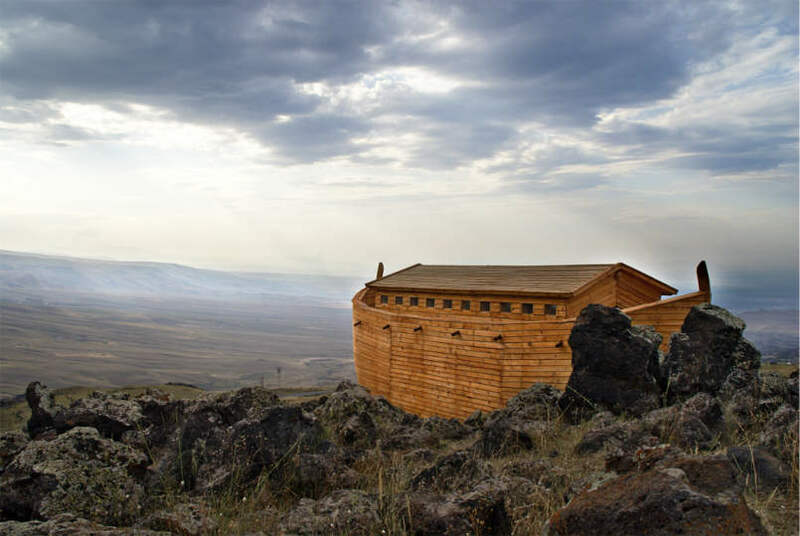 Will anyone ever find Noah’s ark, the Ark of the Covenant or the Garden of Eden? Archaeologists have already made incredible discoveries that agree with many stories and facts in the Bible. Only God knows if other big discoveries will be made. Don’t be surprised, though, if He keeps some important evidence a secret forever. Think about this: If God let every possible Bible proof be found, then our faith would not be faith anymore. “Faith is being…certain of what we do not see” (Heb. 11:1) believing something even when you’ve never seen it for yourself. When important discoveries are made people often make the objects into idols-loving and worshiping them, even thinking they have special power. But God alone is who we worship. He wants us to look to Jesus, the author and finisher of our faith (Heb. 12:2). Jesus said, “Blessed are those who have not seen and yet have believed” (John 20:29). We are saved from sin by our faith in Jesus, even though we’ve never seen Him with our eyes (Eph. 2:8). Having faith in Jesus by believing what God’s Word says about Him is the only way to Heaven, even if no one ever finds Noah’s ark. “Without faith it is impossible to please God” (Heb. 11:6).